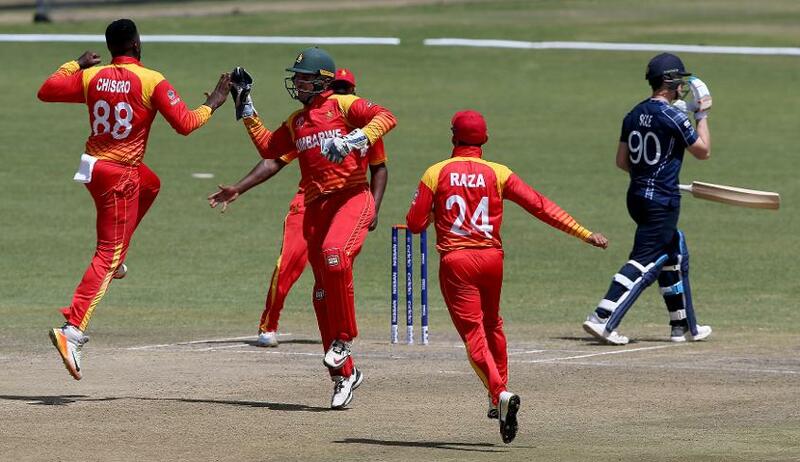 The Saltires' former captain last played an ODI almost a year ago against Zimbabwe. Former captain Preston Mommsen has returned to Scotland’s squad for the sole ODI against England which will take place this Sunday 10 July at the Grange in Edinburgh. The 30-year-old is balancing playing international cricket with working for a property development company, and as such is only available on an intermittent basis. He missed the recent Cricket World Cup Qualifiers at which Scotland narrowly missed out on qualification. The other notable inclusion is medium pacer Dylan Budge, who takes the place of off-spinner Tom Sole, out injured with a broken ankle. “This has been our toughest squad to select to date, in terms of having so many players knocking on the door with strong performances,” said head coach Grant Bradburn. “There has been a lot of cricket so far this season and outdoor training has been intense, so the players themselves have had ample opportunities to sort out the current pecking order. “It has been our desire to create competition in every skill set and the selections across the two squads will reflect that. It has been so encouraging to see new faces earn their place and confirm their readiness for international cricket with repeat performances in Regional Series and ‘A’ Team cricket. “Quality players have missed selection and are gutted not to feature this time, which is a strong sign of the depth that is evident now through the new Regional structure and Performance Academy. 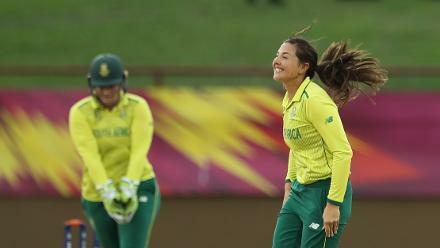 “The squad has prepared well for the strong opposition we will face both in the home series and in the Netherlands tri-series, while there is excitement building for these fantastic opportunities the team have been striving for. 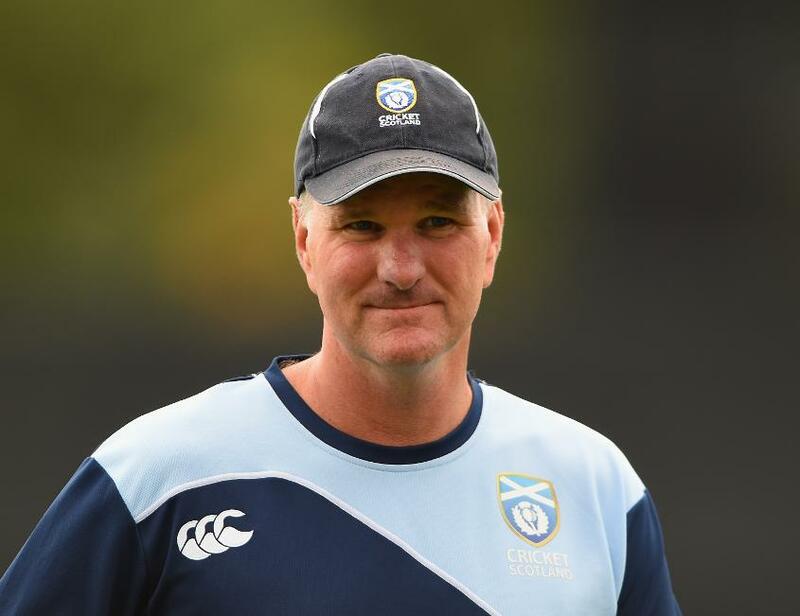 Scotland squad to face England: Kyle Coetzer (c), Richie Berrington (vc), Dylan Budge, Matthew Cross (wk), Alasdair Evans, Michael Jones, Michael Leask, Calum MacLeod, Preston Mommsen, George Munsey, Safyaan Sharif, Chris Sole, Mark Watt, Brad Wheal, Stuart Whittingham.